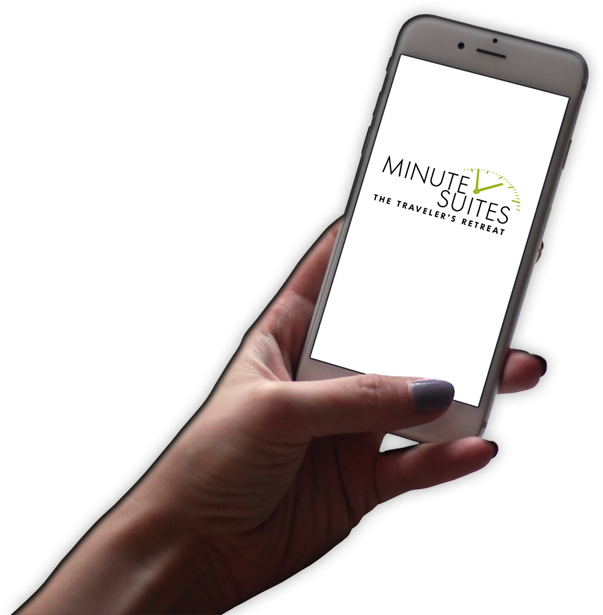 DFW awarded Minute Suites for exceptional operations, cleanliness, and customer service. DALLAS – Dallas/Fort Worth International Airport (DFW) recognized Minute Suites six times at their 2018 End of Year Concession Forum, awarding them the Operational Excellence Award for the second year in a row, two Clean Working Friendly Awards and the Customer Service Champion Award. Additionally, two outstanding Minute Suites employees received individual Customer Service Champion Awards. 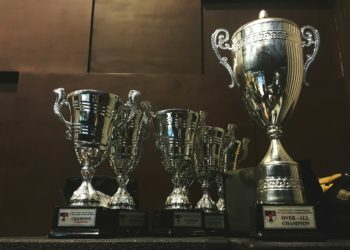 Kelye Rouse Brown, DFW Partner adds, “Our DFW team spirit sums up these awards; we couldn’t be happier with our 2018 results and all the support from DFW concessions.” DFW’s recognition is extremely prestigious considering their national reputation for concessions excellence. They won this year’s Richard A. Griesbach Award of Excellence in the 2018 Airports Council International-North America (ACI-NA) Airport Concessions Awards. 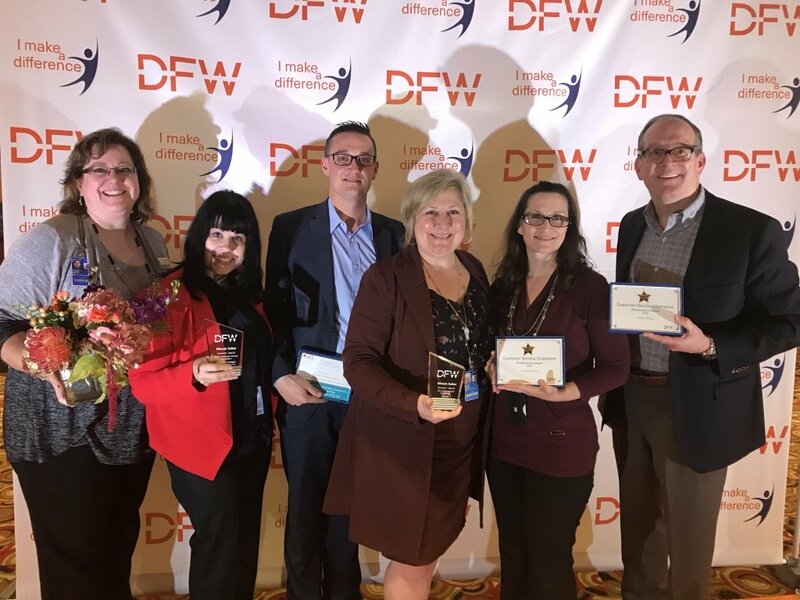 Earlier this year, DFW awarded Minute Suites and KRB Business Solutions, LLC the 2018 Champions of Diversity Award. 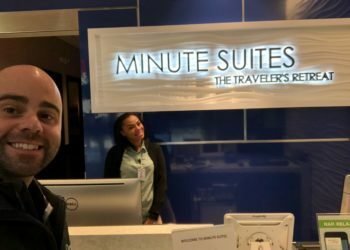 And several months ago, Philadelphia International Airport recognized Minute Suites with their the Best Service Operator Award. 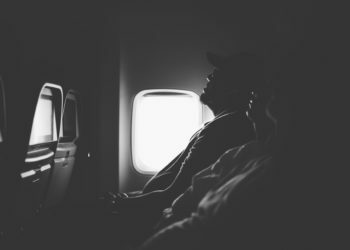 Minute Suites is a staple at DFW. The Terminal A location has 7 suites in total; 4 regular and 3 premium window suites. The original DFW location in terminal D offers 2 showers in addition to the 10 suites. There are currently six Minute Suites locations in the U.S., and that number is on pace to double in size in the next year.